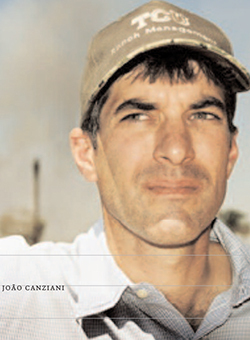 Expat conservationist John Cain Carter, a former elite Army soldier who did a tour in Iraq, is anything but typical. Same goes for his plan, which calls on ranchers to preserve Brazil’s wild west. Can he have it both ways and still save—and survive—the Amazon?